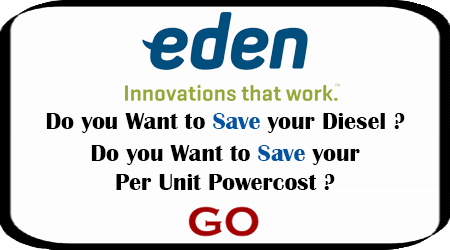 Eden Innovations India Pvt Ltd. (EIIPL) is a subsidiary of Eden Innovations Ltd., Australia, a diversified clean energy company listed on the Australian Security Exchange(ASX). 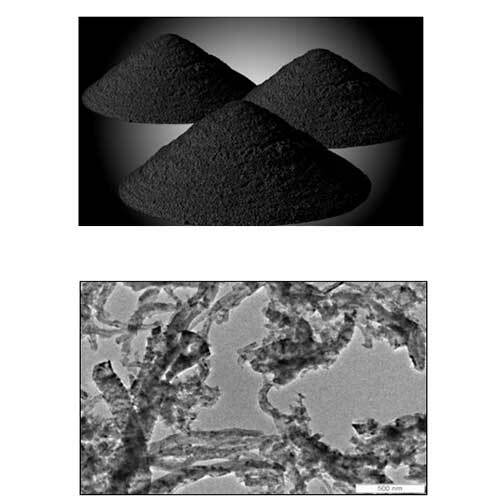 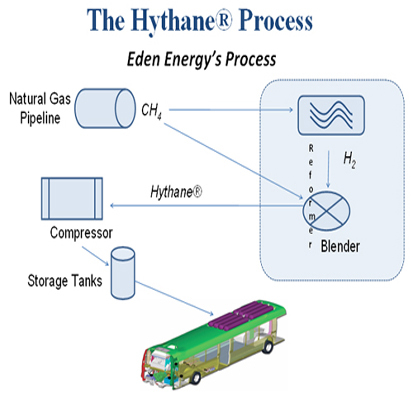 Eden Innovations India Pvt Ltd. (Eden) has interests in Hydrogen production, storage & transport fuel systems, including the low emission Hythane (Hydrogen-Methane) blend; coal bed methane and shale gas; and in carbon nano-tube and carbon nano-fibre production. 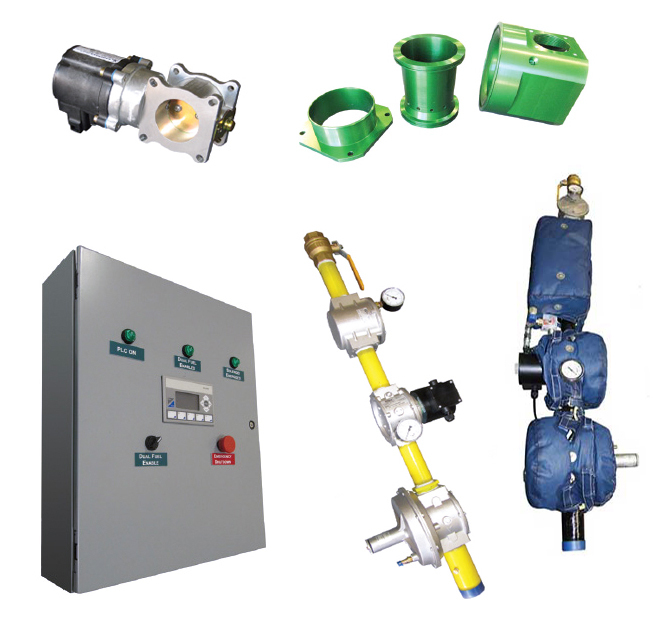 Eden Innovations India Pvt Ltd is also the parent company of the Eden Innovations LLC, USA, (Formerly known as Hythane Co. LLC, USA) who patented Hythane Fuel and developed OptiBlend™ kit system.